adidas, the global sportswear brand, releases its second collection of track tops, shirts, and bags under the much-coveted Philippine Range. 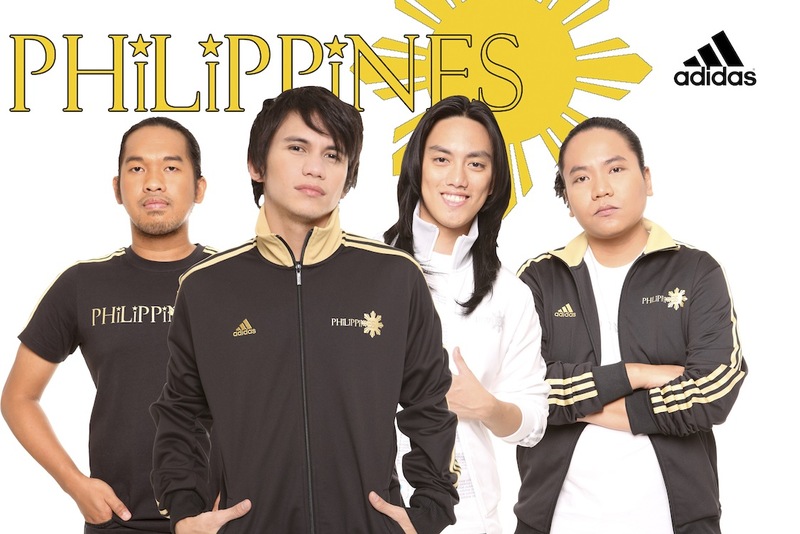 Apart from the map emblazoned on the back of track tops and T-shirts, the new design celebrates nationhood by injecting iconography from the Philippine flag. 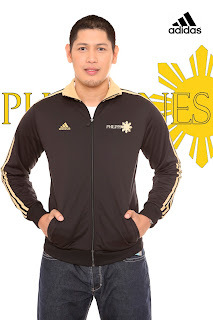 Each item in the collection features a radiant sun rising behind the word “Philippines” and three tiny stars dotting each letter “i.” Of course, no adidas apparel or accessory is complete without its iconic three-stripes, which run down the sleeves of the track tops and T-shirts and diagonally across the messenger-style bags. Part of the training range of the adidas sports performance line, the Philippine Range is meant for street style and active play. Proclaiming their love for the country, celebrities, sport stars, and personalities sport the newest, limited-edition apparel from the Philippine Range. “It’s an awesome feeling [to wear the Philippine Range]. I’ve always been pro-Filipino even when I was a little kid. I like representing that attitude and swagger. 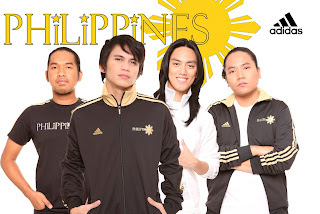 It’s like being a katipunero!” shares Yael Yuzon, lead singer of Sponge Cola. A warrior on the basketball court, Chris Tiu is proud of his heritage. 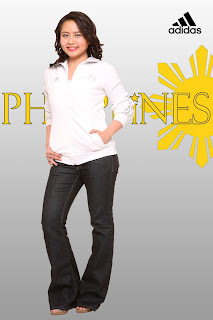 “Knowing that I belong to a group of very warm and wonderful people, makes me proud to be a Filipino. 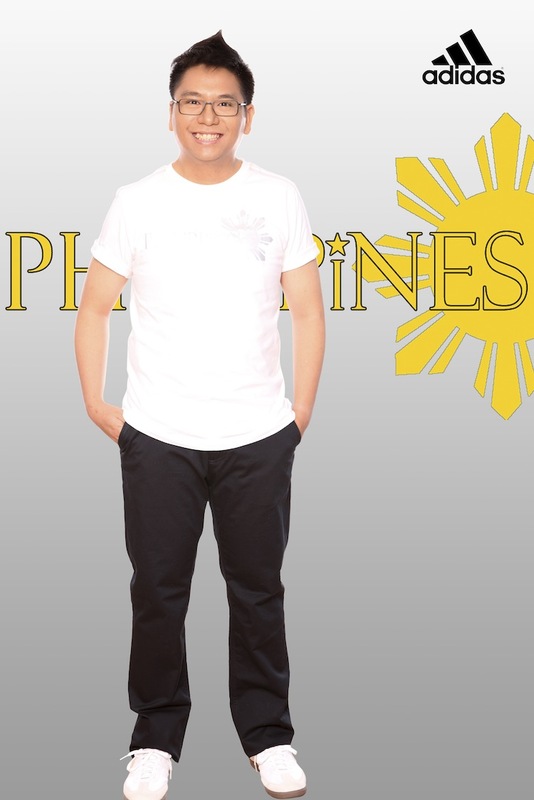 Our achievements and distinct talents, which are being recognized globally, also makes me happy to be Pinoy,” says Chris. 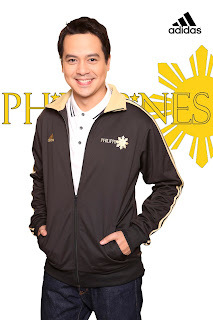 Others celebrities who show their love for the country through the second line of the adidas Philippine Range include actors John Lloyd Cruz, Iza Calzado, Maja Salvador, and Karylle, basketball stars Enrico Villanueva, Wesley Gonzales, and coach Ryan Gregorio, radio jocks Tony Toni and Gelli Victor, TV host Drei Felix, and local band Sponge Cola. 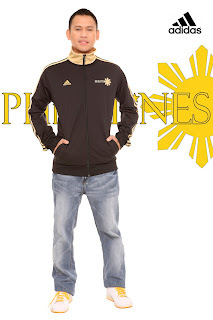 The adidas Philippine Range is available at adidas stores nationwide. 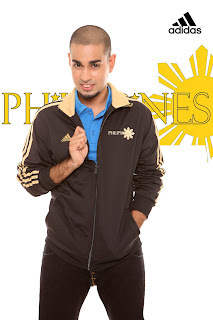 For more information, join the adidas Philippines fan page in Facebook.